Our students are being prepared to meet the demands of a changing world through the promotion of excellence in education. 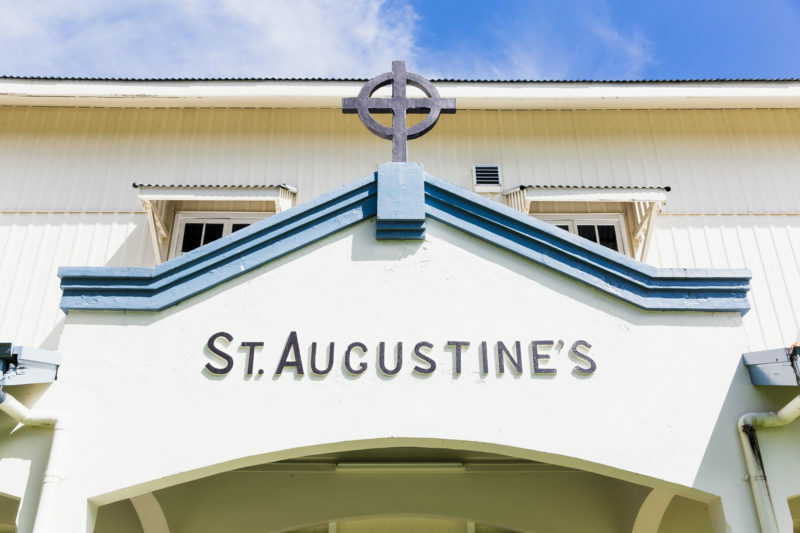 At our weekly assembly, all students are invited to proclaim that which they are about each and every day at St Augustine’s School – the living out of the school motto – Together in Faith, Learning for Life. The motto and mission of the school are not mere words, but a lived reality in the everyday life of our students, staff and parent community. Our staff are committed to successfully delivering the Australian Curriculum. The School has accredited programs for all curriculum areas: English, Mathematics, Science, Technology, History and HPE. Education of the whole person, through the Second Steps program for social and emotional wellbeing is embedded in the school culture. Students are exposed to cultural pursuits through the school’s instrumental music and choir program, Dance and Performing Arts workshops. These cultural pursuits are delivered by specialist teachers. Swimming lessons are provided by fully accredited AUS swim instructors. 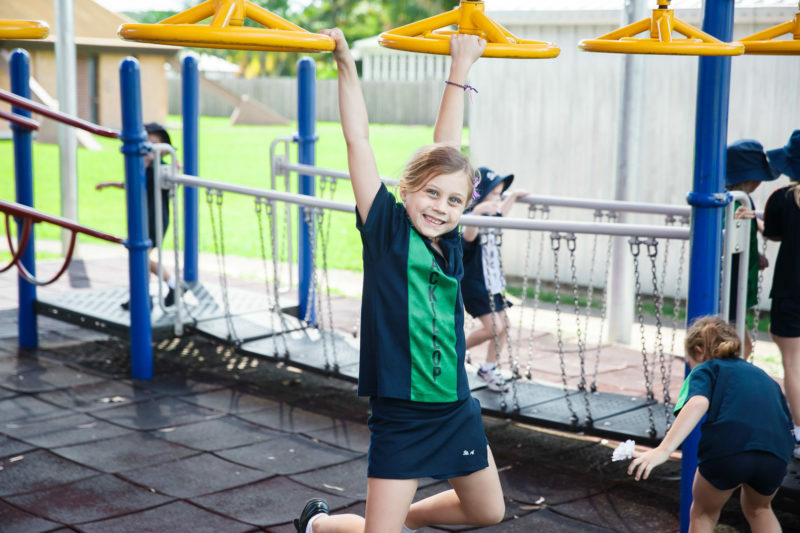 The whole school, from Prep to Year 6, participates in our fun and competitive sporting carnival which includes Cross Country, Athletics and Swimming. As a Catholic learning community, the teaching of Religious Education is important, as is the celebration of our faith for special occasions. Learn more about the Religious life of the School. The schools and colleges of the Diocese of Cairns aspire to educate and form students who are challenged to live the gospel of Jesus Christ and who are literate in the Catholic and broader Christian tradition, so that they might participate critically and authentically in faith contexts and wider society. Religious Education in the classroom setting is approached with the same educational methodology as any other Key Learning Area within the school’s curriculum. Teachers use a Religious Education program mandated by the Bishop; they collaboratively plan and teach Religious Education lessons using a variety of engaging and practical strategies, many of which are also used in other learning areas; they assess the content and skills which have been taught; and report regularly to parents. It is a requirement that a minimum of 2.5 hours per week of religion teaching is provided. Hence there are 27.5 contact hours in a Catholic school compared to a government school which is required to have 25. The Religion Curriculum P-12 enables students to progressively develop a deeper understanding of the Catholic Christian tradition and an empathetic understanding of the major world religions, as well as be respectful of how believers of various religions live out their religion’s teachings. The approach taken respects learners and promotes critical thinking, leading to a richer appreciation of self and others.